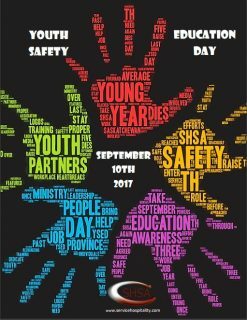 Welcome to Youth Safety Education Day 2017!! Together, we can make a difference, in Youth Safety! If you have not partnered with us yet, WHAT ARE YOU WAITING FOR?!?! It is completely FREE for you and your organization! Click HERE to check out how you can partner with us!! Click HERE to head over to our Youth Zone! Here you will find posters, activities and information you can use to help bring awareness to you, your organization and the youth in your lives! Here are some GREAT organizations who have chosen to sponsor #YSED2017 and help make a difference in Youth Safety!